Dogs and puppies are often gifted during Christmas or for a Birthday surprise. Are you thinking about getting a puppy or a dog and have young children or a baby on the way? 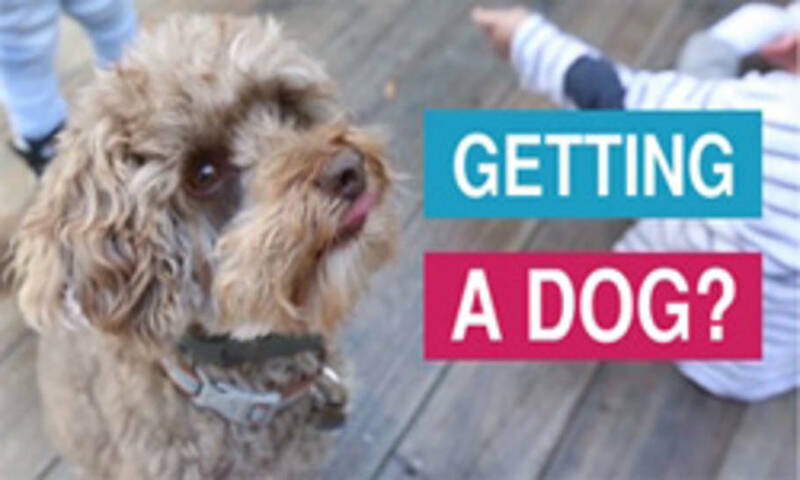 Bondi Vet’s Dr Lisa shares some great tips and advice for families with toddlers. Should you get one from the pet store, a breeder or a shelter or a pound? Do you know what is the ideal age children should be to introduce a four legged friend into your family? Adding a puppy or dog to your family is just as important as a new baby and we answer all these questions in this episode.